Valmet will supply an evaporation line to Sappi Southern Africa Limited to be built at the company's pulp mill in Ngodwana, South Africa. The new evaporation line 3 will replace the existing line 1, and will meet the future needs of the mill's ongoing pulp production capacity expansion, together with existing evaporation line 2 that was upgraded by Valmet in 2013. The overall steam economy of the mill will also improve with this investment. The order was included in Valmet's fourth quarter 2016 orders received. The value of an order of this type is typically valued below EUR 10 million. The new evaporation line is planned to be started up during latter part of 2018. 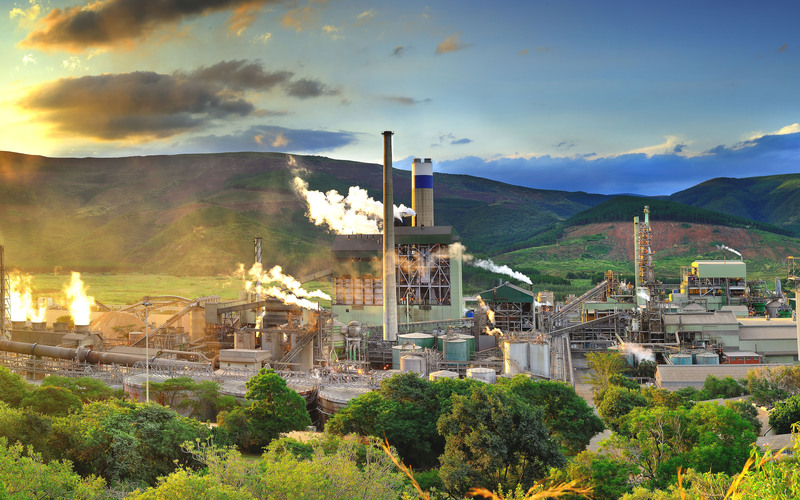 "The number 1 evaporator plant at Sappi's Ngodwana Mill was commissioned when the mill was built in 1966. Recent upgrades to the mill's product line and production expansions provided an opportunity to replace the original evaporator plant with a modern state of the art plant. Various companies submitted proposals for the expansion project and Valmet was successful in their submission for various reasons, including offering the best technical solution," says SW Engelbrecht, General Manager, Sappi Ngodwana Mill. "Valmet's global teams, including South African organization, have worked together with Sappi teams to create a new high efficiency evaporation line for dissolving pulp liquor, an application where we have many good modern references globally," says B Syamsundar, Sales Director, Pulp and Energy, Valmet. Valmet will supply a 6-effect evaporation line tailor-made for dissolving pulp liquor application. The delivery covers main evaporator effects, a surface condenser, flash tanks, platforms and main supporting structures, a vacuum system, as well as vapor ducting and liquor circulation piping. The new evaporation line 3, will feature same REVAP Concentrator technology as that used for recent evaporation line 2 upgrade, as well as five Tube Evaporators. The new evaporator line includes Valmet's patented ICT (Internal Condensate Treatment) for producing more clean condensate for recycling in the mill. Line 3 will have a design capacity of 310 tons of water per hour, producing heavy liquor at 70% dry solids. Sappi Ngodwana mill in South Africa. Sappi is a global company focused on providing dissolving wood pulp, paper pulp, paper based and biorefinery solutions to its direct and indirect customer base. Sappi has almost 12,000 employees in over 20 countries and manufacturing operations on three continents which produce approximately 5.4 million tons per year of paper, 2.3 million tons per year of paper pulp, and 1.3 million tons per year of dissolving wood pulp. 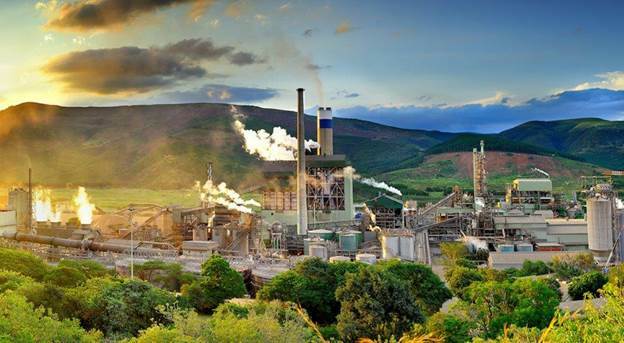 Sappi Ngodwana mill produces 330,000 tons of paper pulp for own consumption, 210,000 tons of dissolving wood pulp and 380,000 tons of paper (newsprint and linerboard used for packaging) per annum. 70% of the mill's product is exported and the balance is used locally.